We supply small to large plant for the building and construction industry. All the plant we supply is well maintained, serviced, insured and comes with an experienced operator. 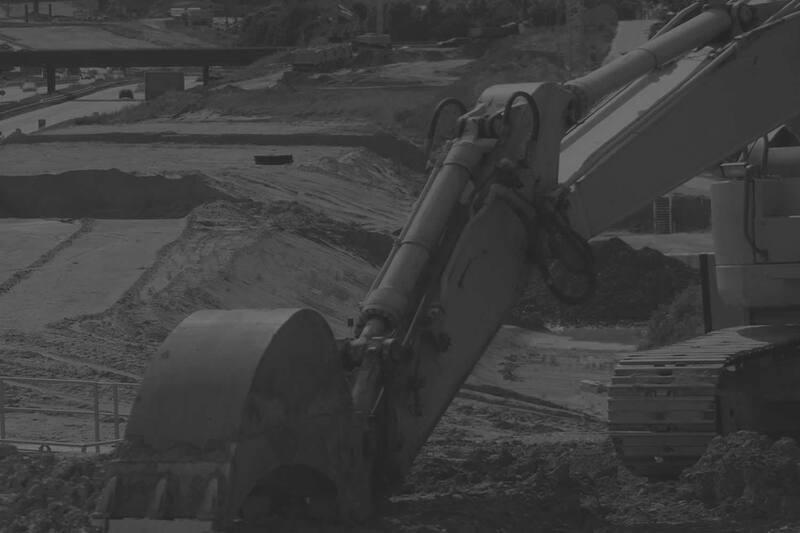 We believe that by supplying JCBs, Dumpers and Excavators along with our other services allow us to provide a complete solution for most projects within a construction or building site. We supply Large Plant Hire in and around the Nottingham area including Hucknall, Newark, Worksop, Clifton, Arnold, Colwick, Beeston, Ruddington, Calverton, Cotgrave, Kirkby in Ashfield, Sutton in Ashfield, Chilwell, East Leake, Radcliffe on Trent, Sandiacre, Mansfield, Retford, Stapleford, Mapperley & Bingham. Plant also offer Large Plant for Hire in Derbyshire, Staffordshire, Leicestershire & the Midlands.